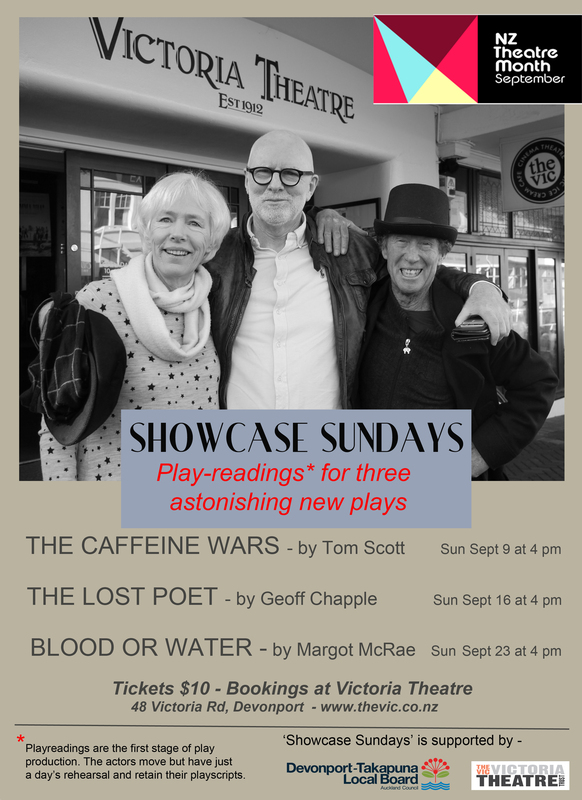 The Devonport Theatre Month Group presents Blood or Water - written by Margot McRae. After the return of a long-lost son, a mother discovers the truth about his past. She is faced with a terrible dilemma - to risk the ruination of her family or stick by her son.